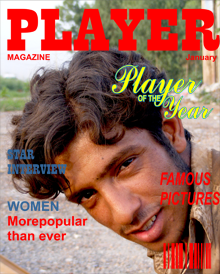 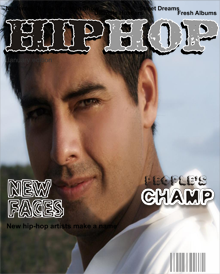 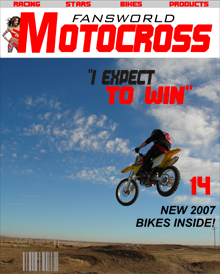 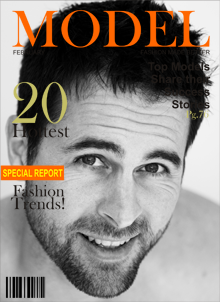 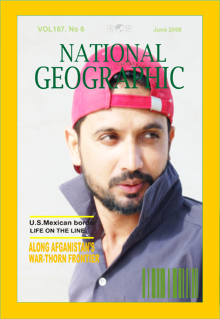 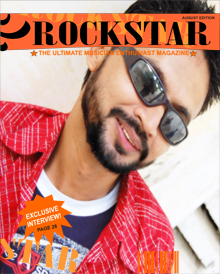 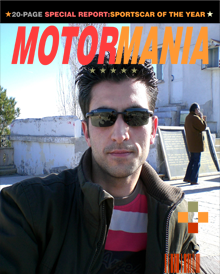 Make your own photo on a magazine! 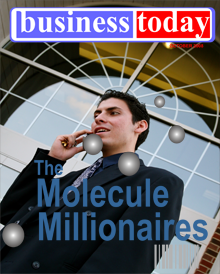 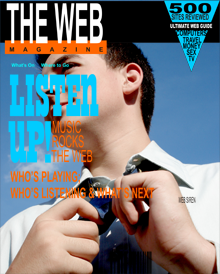 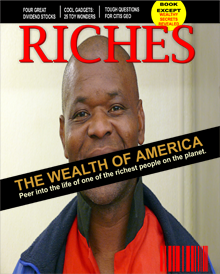 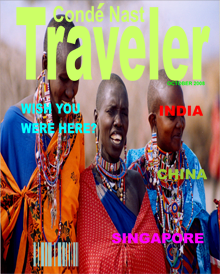 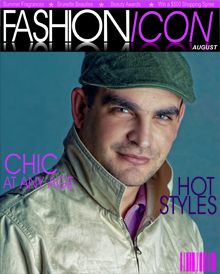 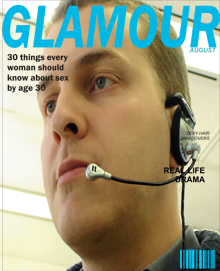 Create a fake magazine cover with our online free tool. 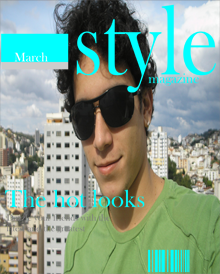 Select your photo and choose the magazine!